Former SWAT officer, DEA Special Agent, U.S. Army Captain, and founding CrossFit athlete and coach, Greg Amundson is a globally recognized leader in functional fitness conditioning and anti-aging and anti-inflammatory foods and diet. In his book, he shares his advice, experience, and education on how to live a great, balanced and super-healthy life. 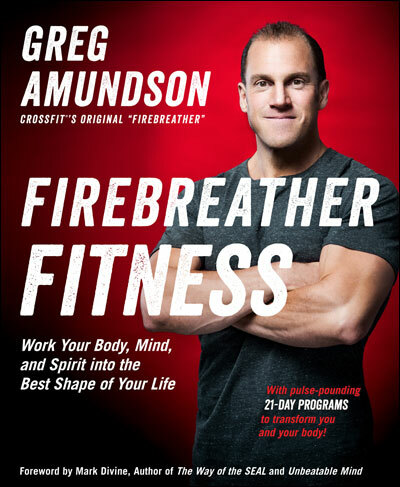 His Firebreather Fitness will help you align your physical, mental, and spiritual training so you can excel at work, in the gym, and in life.